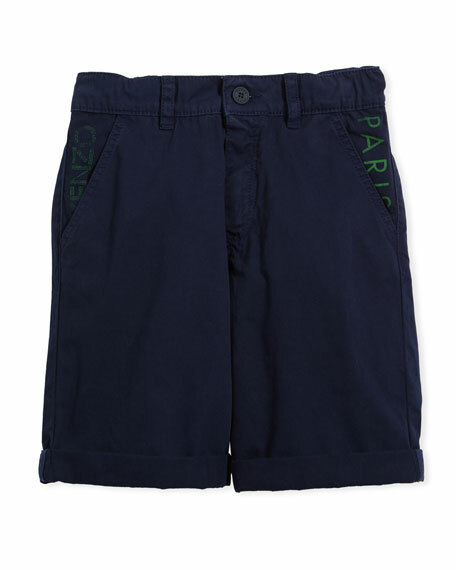 Kenzo chino shorts with logo detail at pockets. 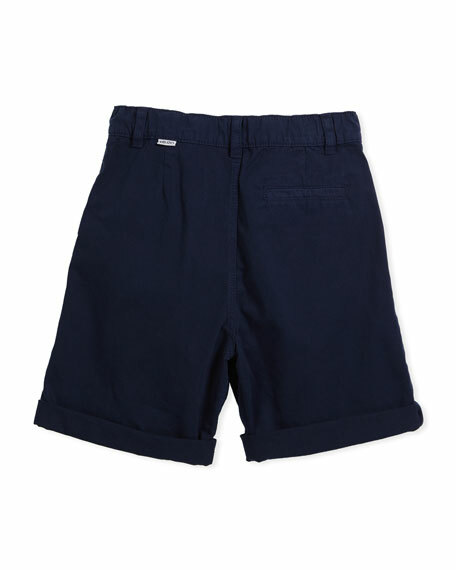 Front slit pockets; back welt pocket. For in-store inquiries, use sku #2477134.